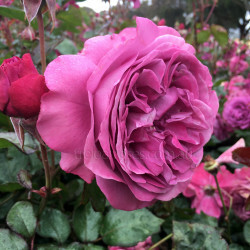 (KORvodacom) - This magnificent floribunda has been named for Transplant Australia as a symbol of thanks and gratitude. 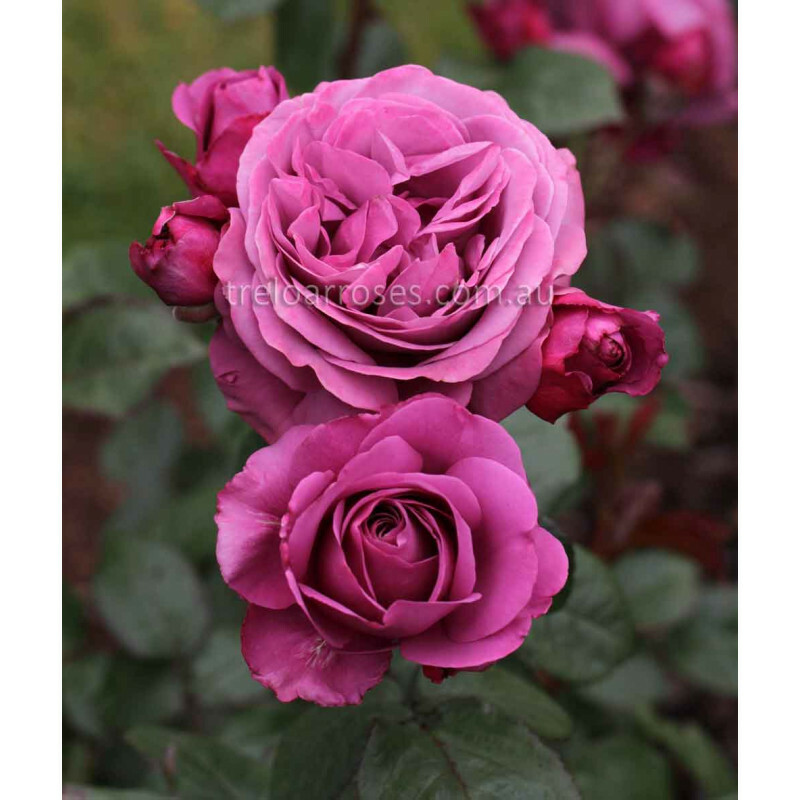 It is ideally suited for any occasion when the words 'thank you' are not enough. 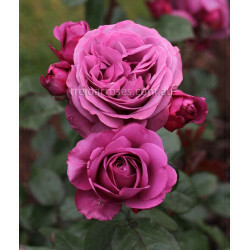 An award winning rose, it produces clusters of fully petalled blooms that have a most desirable mauve colour, along with a delicate fragrance and dark leaves. 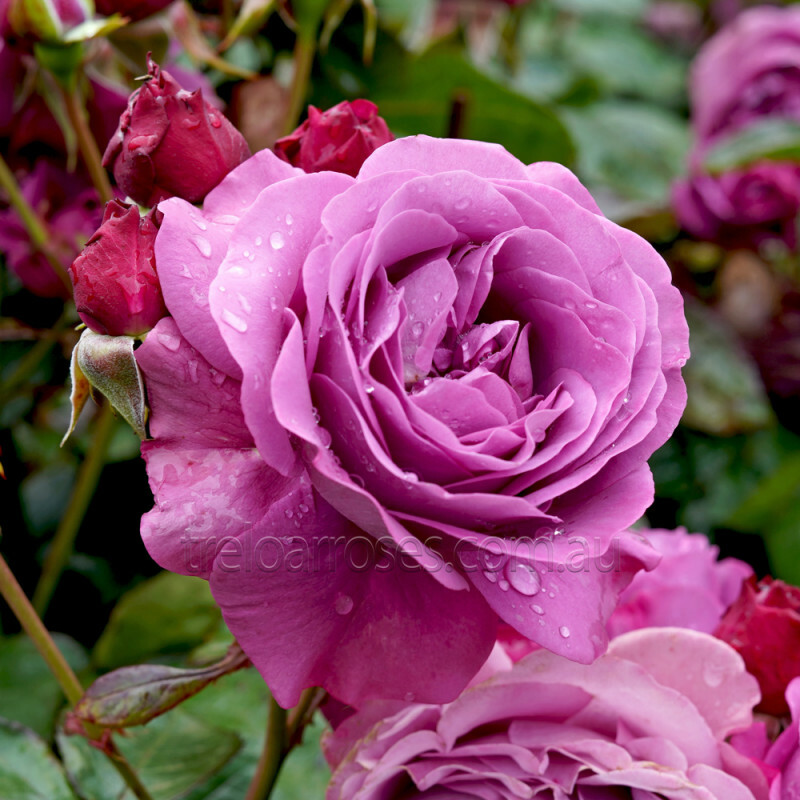 The growth habit of this gorgeous rose has proven health and appeal. Approx. 1.2m tall. 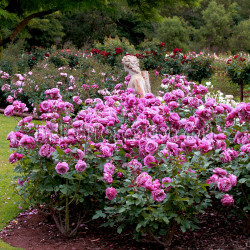 Awarded The Rose Hill Bowl for best floribunda as well as a Silver Medal at the 2011 'National Rose Trial Garden Awards'. Treloar Roses will donate $1.00 from the sale of each rose to Transplant Australia, to support transplant recipients and those awaiting a transplant on their journey back to health. 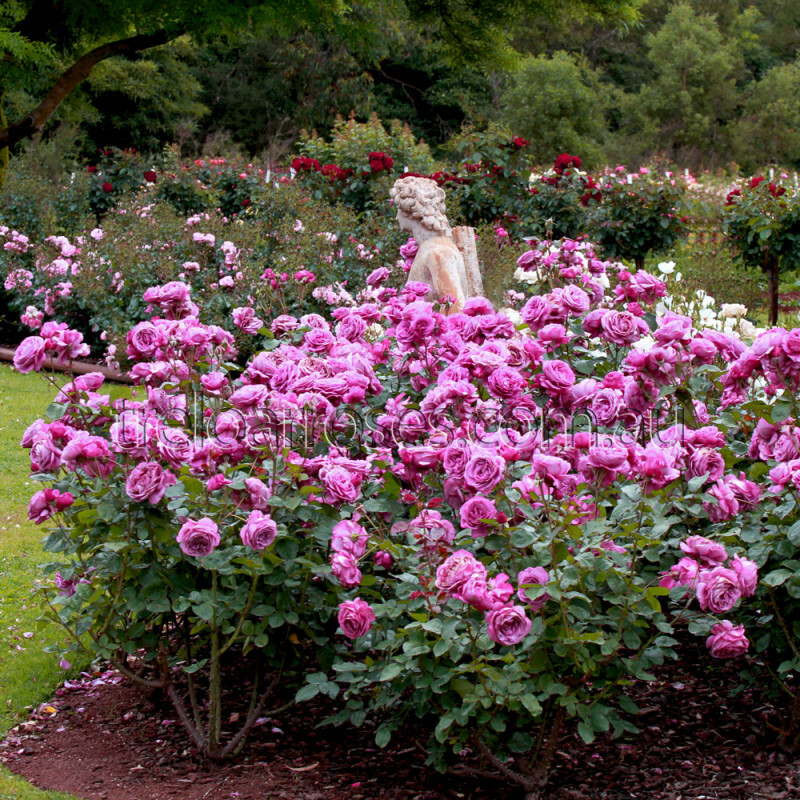 (KORvodacom) - This magnificent floribunda has been named for Transplant Australia as a symbol of th..